The Department of Defense has exercised a multi-million dollar contract option with defense logistics company Savi Systems to help improve visibility on the whereabouts of nearly 24,000 high-value military assets. 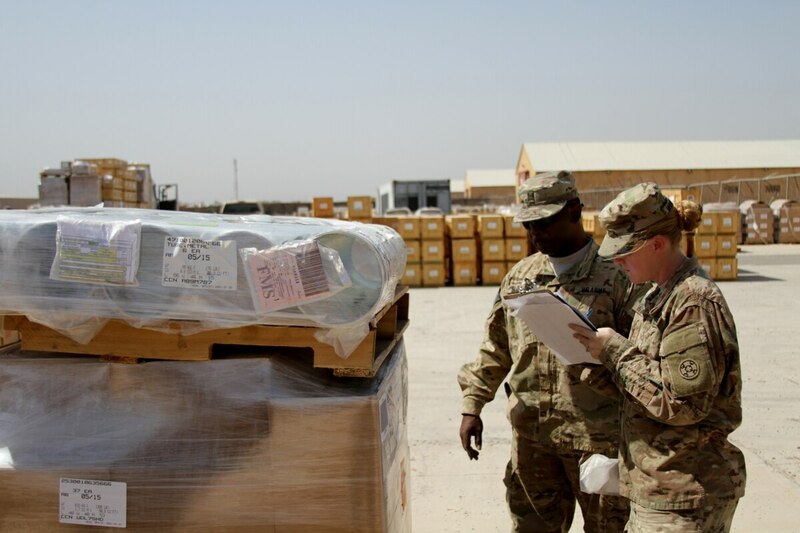 With massive volumes of material on the move – arms and munitions, supplies, vehicles – keeping track of it all presents a significant challenge for the DoD. 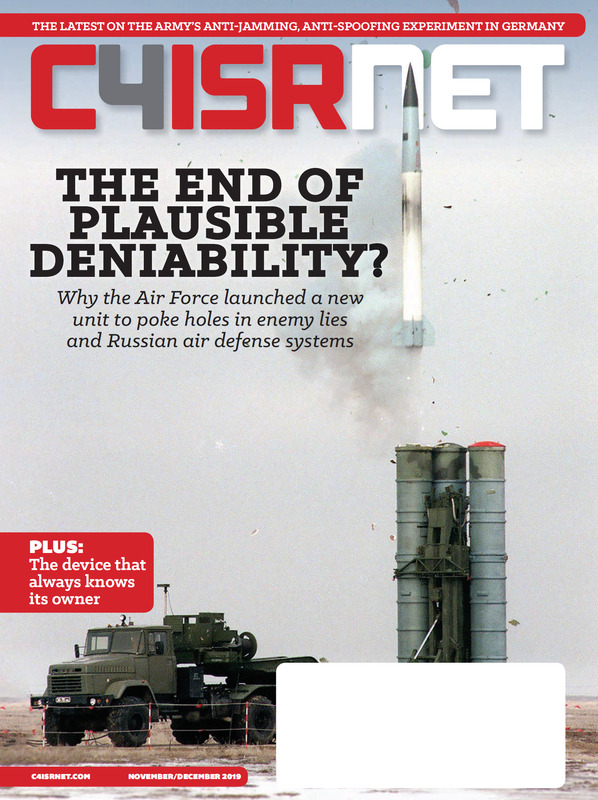 To meet this challenge, the Defense Systems Logistics Agency made Savi their sole contractor for their radio-frequency identification (RFID) contract in 2014. Savi announced Oct. 30 the Pentagon would exercise its second and final option year on the RFID contract, which has a ceiling of $102 million. The contract aims to give government agencies and allied partners with “state-of-the-art hardware, software and integration services for worldwide asset tracking and in-transit visibility,” according to a statement from the company. The goal is to provide RFID equipment that can keep pace with today’s highly agile expeditionary fighting style. Savi will partner with ORBCOMM, a global provider of Machine-to-Machine (M2M) and Internet of Things (IoT) solutions. ORBCOMM will provide high-performance cellular devices - or tags - to be used alongside Savi’s real-time asset visibility and analytics software. Together, the two companies hope to deliver “a quick return on investment for our government customers through a significant reduction in labor associated with the management of these high-value assets,” Marc Eisenberg, chief executive officer of ORBCOMM, said in a press release. The new ORBCOMM devices will take advantage of widely available cellular signals as a new means to capture and communicate RFID information, expanding the military’s reach without requiring extensive additional overhead that the currently employed systems rely on to function. The new tags are also equipped with waterproof solar panels, providing continuous power to rechargeable batteries and meet the DLA;s distribution requirement of a five-year power supply. “Savi is excited to continue our successful partnership with ORBCOMM to fulfill this multi-million-dollar order for the DLA,” Rosemary Johnston, Savi Technology’s senior vice president of operations said in a statement. “We are proud to continue supporting their complex asset tracking needs now and into the future.